Griffin, DAMWON Gaming, and Sandbox Gaming outperformed expectations. 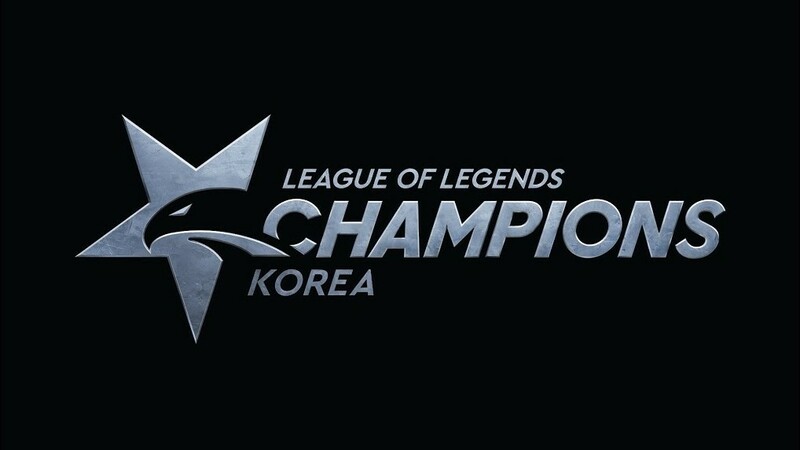 It’s been a groundbreaking first week for the League of Legends Champions Korea. The last three teams promoted into the LCK have ended the first week undefeated, 12-0. These teams, Griffin in summer 2018, as well as DAMWON Gaming and Sandbox Gaming in spring 2019, have come out of the gates swinging, beating Gen.G, Kingzone DragonX, and KT Rolster—organizations that have previously competed on the world stage. It’s too early to predict how the rookie teams will place in the season, but it’s an exciting and welcoming prospect that the new squads have the ability to make such an impact on a league that’s largely considered to be the best in the world. South Korea didn’t have the greatest year in 2018, though. The region actually had their worst international year in history. First, China’s Royal Never Give Up, led by AD carry Jian “Uzi” Zi-Hao, beat Korea’s No.1 seed Kingzone DragonX convincingly at the Mid-Season Invitational. At the end of 2018, the World Championship turned out to be an embarrassing spectacle for the LCK. The region was previously considered to be the undisputed champions of League of Legends, winning Worlds five consecutive times, and almost always in dominant fashion. But Gen.G failed to advance out of the group stage, losing four of five games in what looked like a tribute to Samsung Ozone Bae “dade” Eo-jin—in which his team was beaten by Europe’s Gambit Gaming in the group stage of season three. And KT Rolster narrowly lost out to Invictus Gaming in one side of the quarterfinals—despite going to a game five—before Afreeca Freecs, the No. 2 seed, ended Korea’s chances and were promptly swept by North America’s Cloud9. It could be argued that the Western regions stepped up and finally mustered the strength to go face-to-face with the East. But in all reality, it looked more like an underwhelming performance from Korea’s representatives. Griffin, the newest team of the 2018 summer season, were considered to be one of the best squads in Korea, but lacked the circuit points to attend Worlds. And it’s plausible that the team could have made a real impact if they qualified for the World Championship. We didn’t get to see Griffin’s true potential in 2018, but perhaps 2019 is the year for the team consisting of young players to show the world that they’re capable of performing on the international stage. It’s refreshing to see three new teams compete with the veterans of the LCK. It means that the level of competition will only further develop, and in turn, help the growth of the league. The LCK thankfully doesn’t need to import players to create a sustainable roster, like their counterparts in China, or their pretenders in Europe and North America. They only need to scout local solo queue talent. SK Telecom T1 did it in season three, so there’s no reason why Griffin, DAMWON, or Sandbox can’t do it, too. The next Lee “Faker” Sang-hyeok could be eagerly waiting to make his first appearance. These teams’ undefeated records will be put to the test on Wednesday, Jan. 23 between Griffin and Hanwha Life Esports, before Sandbox Gaming take on veteran team SK Telecom T1 on Thursday, Jan. 24, and Griffin face off against DAMWON on Friday, Jan. 25.